It’s rare for a beauty item to be both luxurious and totally utilitarian, but lotion bars fit the bill. They’re easy to carry in your purse and you can also take them with you on a plane, since they’re solid. Spread them around the house–on your nightstand, on the bathroom sink–for easy access whenever. Your skin will appreciate the way these rich bars help lock in moisture to keep your skin smooth and hydrated during the harsh winter months. 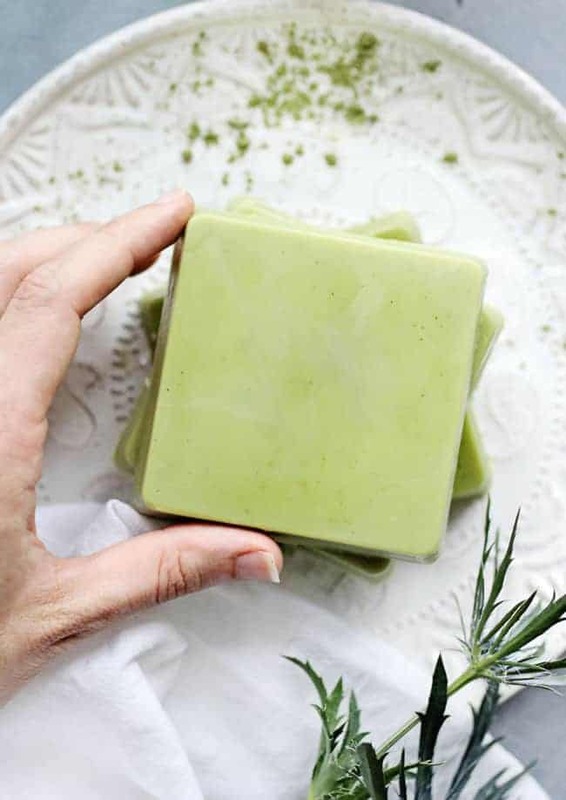 Infused with matcha tea and sweet orange oil, these bars pack an antioxidant punch and smell amazing at the same time. 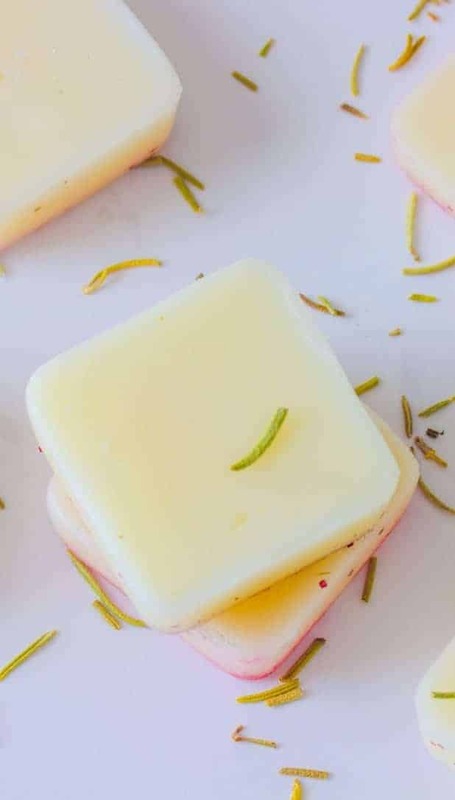 We love a multi-tasking product, and these lotion bars not only moisturize, but they repel mosquitos at the same time! 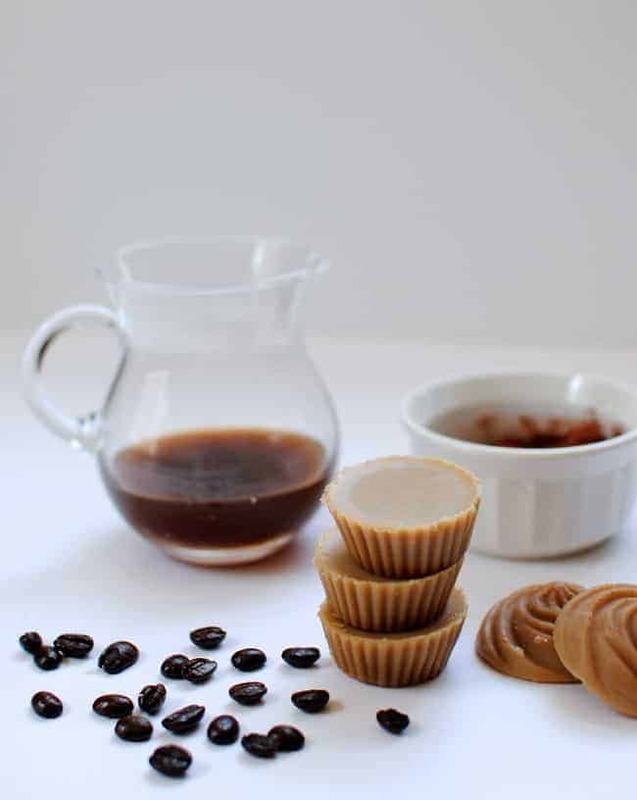 You won’t believe how wonderful your skin will smell after using these chocolate chai tea lotion bars! Best used before cozying up with a mug of chai latte. 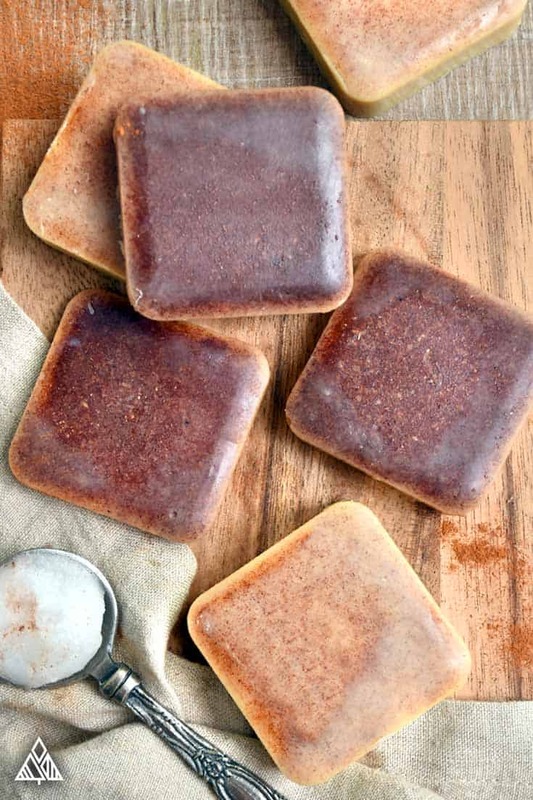 Add a hint of color to your skin and start busting cellulite with these caffeine-based butter bars. They’re super moisturizing due to the cacao butter and coconut oil combination. You’ll love using these in winter, when you skin is overly dry, but also in summer, when it’s sunkissed. 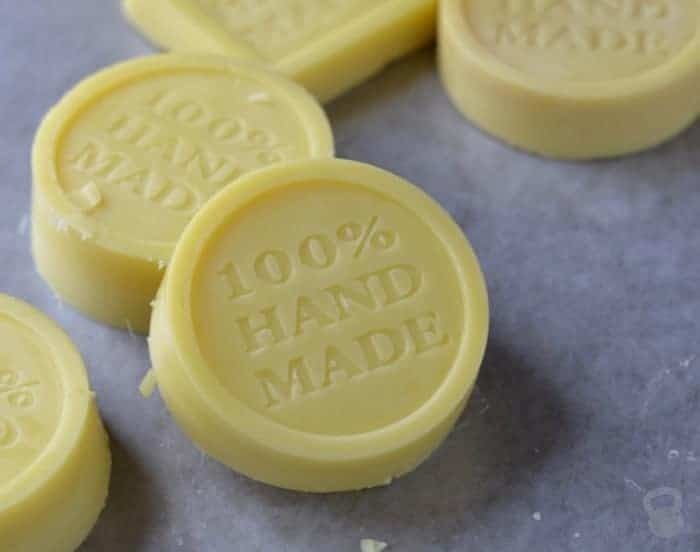 Elbows, feet, and hands will all benefit from these lotion bars. 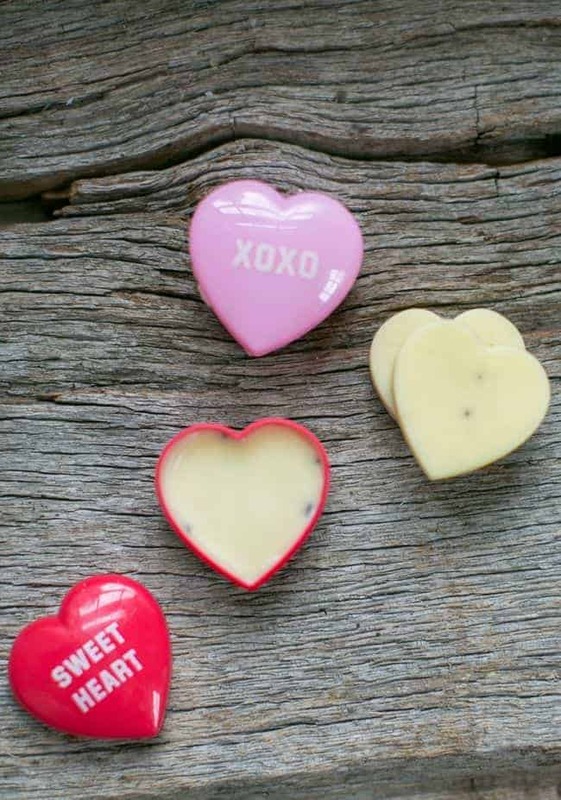 Vanilla, clove, and almond blend together perfectly to put you in a romantic mood, making these ideal for a massage. I LOVE lotion bars!! And every recipe on this list looks amazing. Looks like I’ll be DIY-ing this weekend <3 Thanks for including our recipe! How do I use these lotion bars? Just rub them on my hands? Here is another favorite of mine and it’s pretty simple, too. Heat up the oils for 1 minute in the oven or microwave. Stir and heat for another minute. Repeat the process until everything is melted. Pour the liquid into cups. Let the bars cool on the counter for 30 minutes, then place them in the refrigerator for at least an hour.